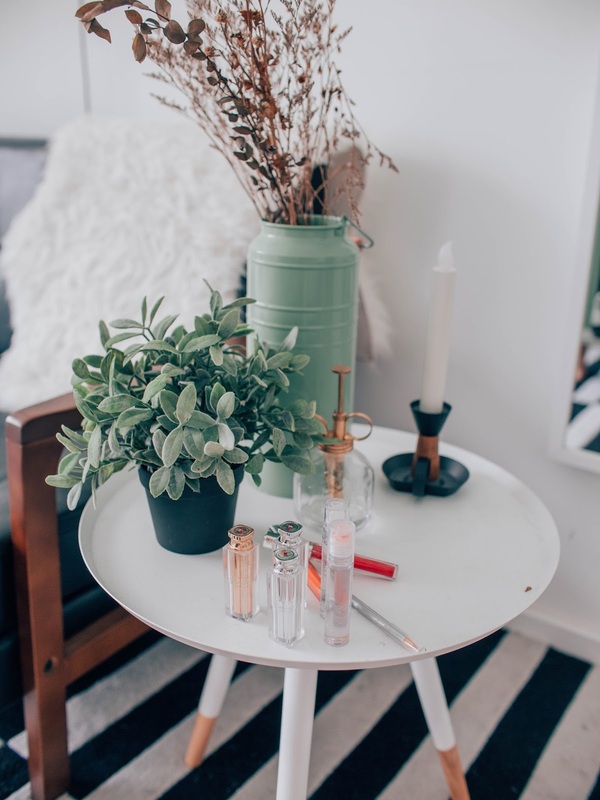 A girl can never have too many lipsticks, and while the guys will never get the difference between the different shades of red, pinks and corals... we can and finding the right shade that matches you is crucial. Is anyone here with me on this? It's been a long long while with Color Me Happy , a Singaporean lippie brand that prides themselves on Korean technology in their products. 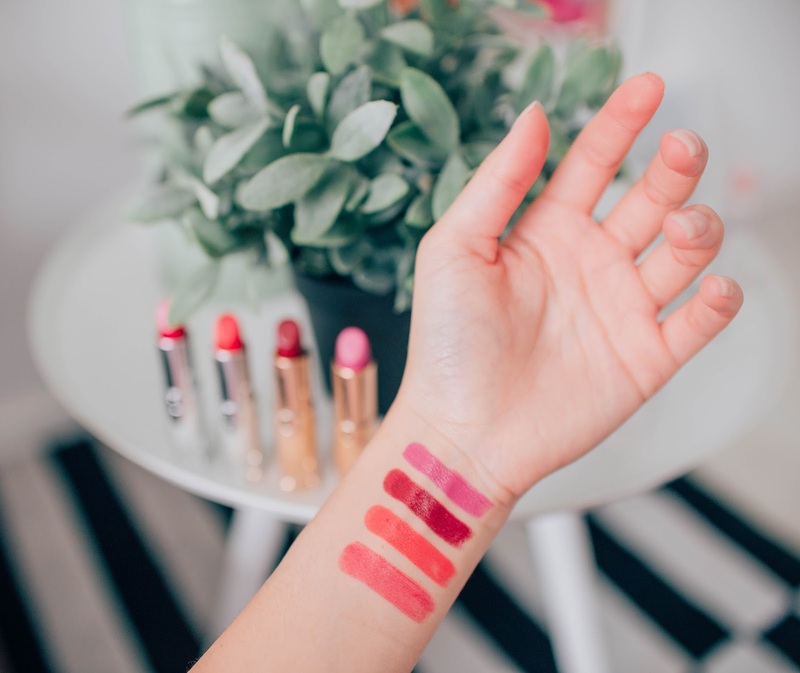 I've been using these lippies, mainly the Boldilicious HD and XPrecision Lips for a few months now and I can tell you, that Color Me Happy carries 2 of my favorite bold shades in their Boldilicious HD line! 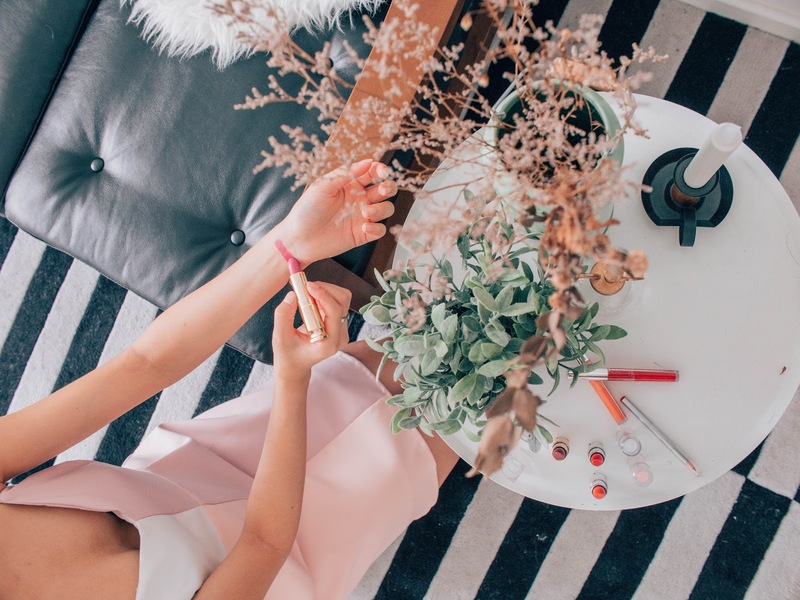 Make Up artists with the likes of Jinnie Lee (Korean Make Up Artist Based in SG) , Cleo Chang, Adeline Lim and Candy Tiong (Celebrity make up artists) have all sang their praises for Color Me Happy 's lippies. And I can't agree more! The Boldilicious HD range lippies are so pigmented. 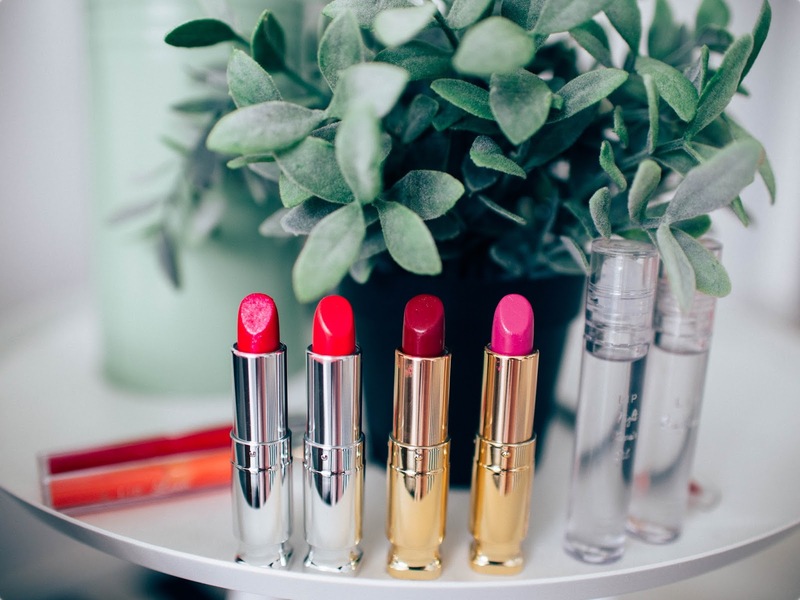 They dry matte, but yet feels creamy and not too drying on the lips. I've got really deep lip lines as well but this lipstick doesn't accentuate them which is a rarity for me. You can cart out with the code "MONGCHINCMH" for 20% off your bill on Color Me Happy Cosmetics.